At Gen Con last week, the BGQ team had some time to talk with Shyla of Playdek about their new mobile, in-game technology. Playdek, developer of high quality iOS and Android games such as Summoner Wars, Ascension, Agricola, Lords of Waterdeep and others, hopes this new online play system will change the way multiplayer works in iOS games. This new technology will add a complete social network to their existing and future apps. • Customizable Playdek Profile – Players can create their own profile complete with avatar, motto, stat tracking (across all Playdek titles) and game library. • Tournament System with Bracket Overview – Players can join and create tournaments with either single elimination or double elimination brackets (IE: Like the NCAA Tournament bracket). Tournaments can be created at the cost of a “tournament token”, however the cost of these tokens is yet to be decided. 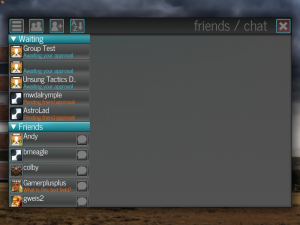 • Real Time In-Game Chat Feature – The new chat feature will allow real time chat across all Playdek games and platforms. 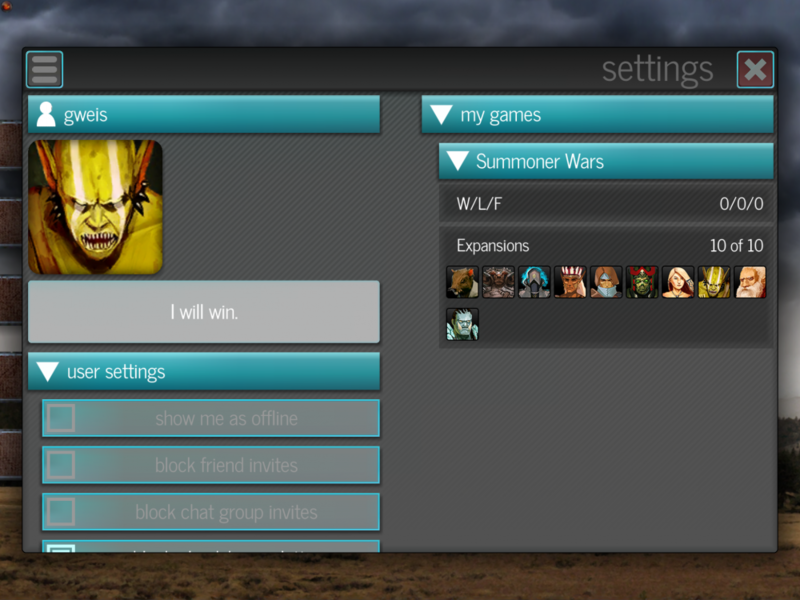 So an Ascension player on an iPad can talk to a friend playing Summoner Wars on their android phone. • Playdek Friends List that will allow you to add and block other Playdek users – Players can also set themselves to “offline” mode for when they want to stay hidden from their friends. • Playdek Friend and Group Chats – Players can chat with friends in single chats, group chats or even chat with strangers. This is a welcome addition to replace the current system which is archaic at best. Playdek’s new platform is expected to launch with Summoner Wars this fall. After the Summoner Wars launch (and appropriate time to make sure it’s stable I would assume), Ascension will be next in line to get the update. 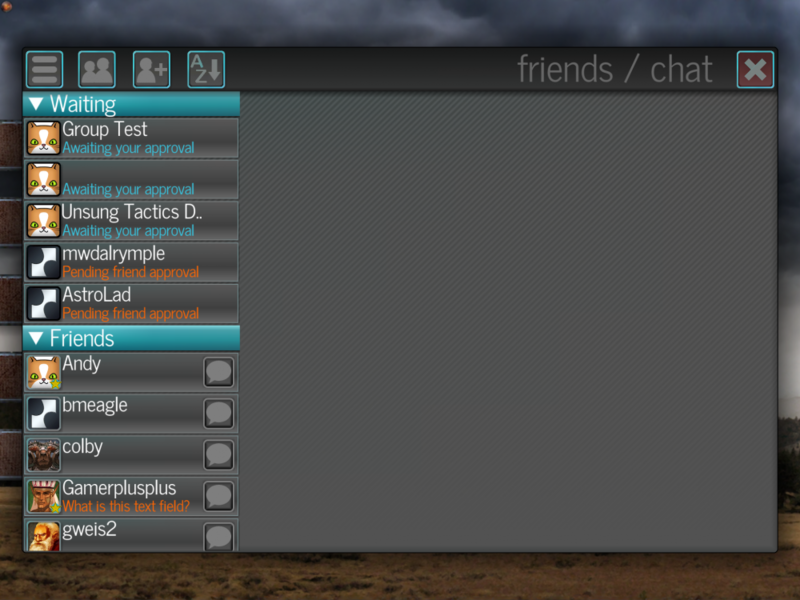 Eventually the rest of Playdek’s titles will be incorporated into this new platform. This new network will be an update to your existing apps, not a stand-alone social platform (IE: Game Center). Hrm. I really don’t want a new social network, especially not one so specific. On the other hand, I’m already signed up with their service because they make me to play their games online.